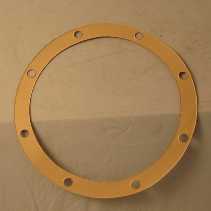 For DOHC with EXTERNAL Thermostats. Originally 124 Spiders from 1974on. 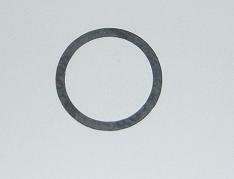 If you have an INTERNAL Thermostat, use SKU 11-3392. 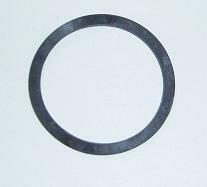 Distributor Gasket 124, 2000, 131, Brava, Beta 1976-1985. 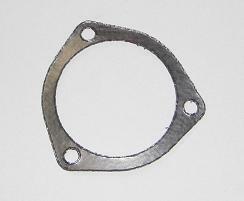 Exhaust Manifold Gasket with EGR port 2000 Spider & Brava Carbureted 1979-80 only. 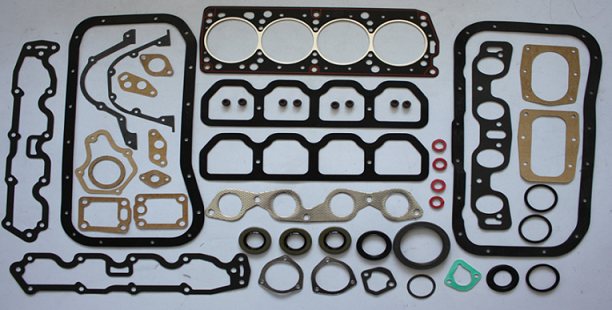 Head Gasket 1592cc 124 Spider, Sedan & Coupe 1973-1974.